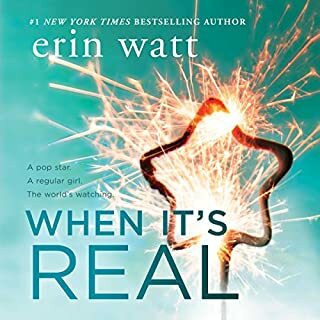 When A-list movie star Ryan Christensen ducked into her pub to escape his screaming fans, never in a million years did Taryn Mitchell think her life was about to change forever. 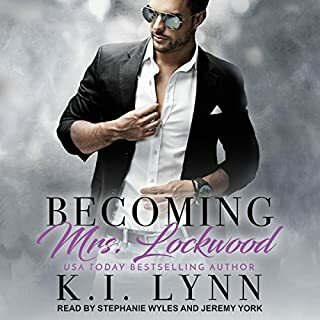 But now, eight months later, after a whirlwind romance, Taryn wakes up in Ryan’s Hollywood hotel room to find a diamond to die for on her left ring finger - and her face splashed across the cover of every gossip magazine. Really loved this story, it kept a good paces throughout and I'm really looking forward to the next one when it's released. Always sad when a good book finishes. What was one of the most memorable moments of Love Unrehearsed? I enjoy the atmosphere in the Pub and when Ryan sang and ask Tarin to marry him. Loved it. 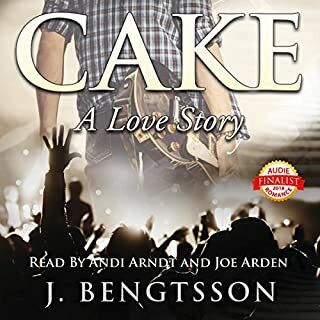 i read this book the old fashioned way before it ever had a life in audio, and it was a great read! 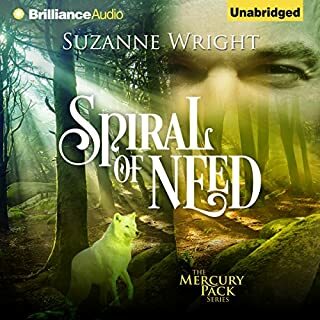 i thoroughly enjoyed the audio version more and the narration is terrific! it's a wonderful wrap-up to the first book. it feels complete, all major loose ends tied nicely. some of the other reviews are unfavorable and i just wanted to say that this book is sweet and lovely. a chick flick if you will. if you saw the movie knotting hill with julia roberts you'll enjoy this book even more. 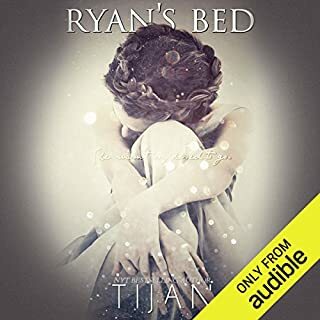 Book 1 was a romance lover's dream book with such an epic tender and touching love affair between Ryan and Taryn and in this one you also have Mike and Marie's romance too - then what's not to love in book 2 you ask? Well, I thought it just wasn't quite as dramatic or romantic as the 1st brilliant book and it's not what it says in this second story but what it leaves out that's the problem. Certain things seemed to be skimmed over, just touched on or seemed very rushed like the wedding, the house and, without giving away the ending, everything else after that. It could have gone into much more detail about each of these things which would have given the listener a fuller picture and hence a more pleasurable listening experience. Worth a credit? In my humble opinion it was, unfortunately, a little bit disappointing but still very worthy of a credit so it's a YES. Tina You've done it again. Good follow-up to "Love Unscripted" that continues the story of Taryn and Ryan. The narrator is excellent and the story unfolds as expected. My only problem with this book is that the final chapters seem very rushed. Most of the story is told in detail and it disappointingly finishes too quickly. It felt as though the author had a deadline to meet and was racing to completion. It is still well worth a credit. This is what I am talking about! When u do a second book... this is how u do it!!! YES!!! Great! Picks up right where the first book left off. Tarren, however has faith in her relationship and her man!!! LOVE IT!!! We all know I loved the first book, and I loved this one too. I absolutely love how realistic these books are. In this book, we see how Tarren's friends are having girl fights, back stabbing , divorce and all kinds of stuff...sooo reall!!! But what really got me was Ryan! Wow...did his character come out of his shell!!! OMG!!! He was already such a well defined character fromt the first book, and then in this one he just blossomed even more.. Sooo emotional. I must have listen to this like 6 times already. Sooo good. Plus we see old enemies again, because Ryan is of course a movie star! So good. I'm all warm and fuzzy now! Sometimes you read a series that just makes you appreciate the world more, this is one of those series. 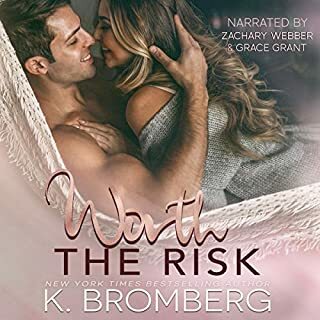 From book one you get to listen to these two people from different worlds fall in love, and in book 2 you get to see their love grow into a real relationship. 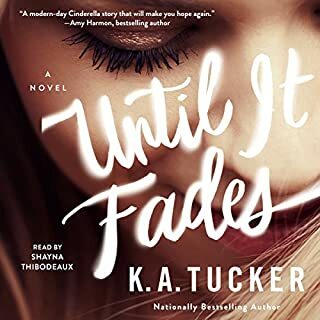 By the end of book two I was left with a feeling that I overcame all the odds they did to get to my HEA, and I guess that's what a good story is suppose to do for a reader. 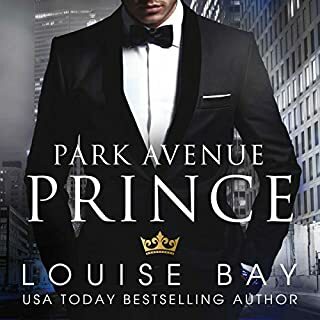 I don't want to give much away, so I will say that this book doesn't drain you...it doesn't pick you up to knock you down, it wasn't implausible or saccharine sweet it was like watching a movie and at the end you just want to take a deep breath, smile, let it out and say...AWWWWWWW! That is how you should feel after reading a romance book! It wasn't hot or steamy but it wasn't devoid of major sexual tension and innuendo, I hate to be all Goldilocks here but it was ...just....right! Well done Mrs. Reber, your efforts are appreciated! To my fellow readers, I know they are two long books but I have to say it was worth the ride! Excellent book, loved this story! 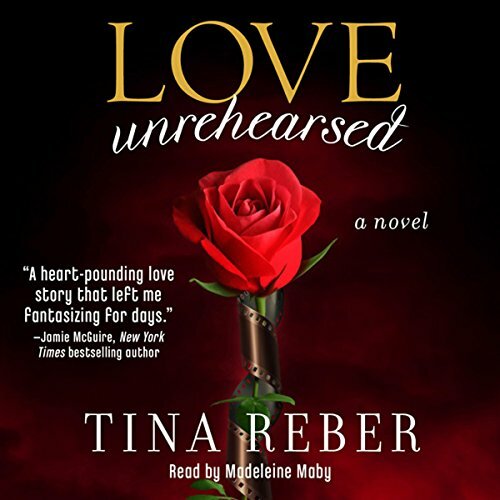 Would you consider the audio edition of Love Unrehearsed to be better than the print version? I have audio and kindle version and I like them both equally! 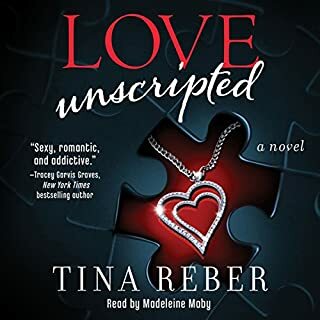 I got through it...Love Unscripted was not a book I could rave about. For me this author is just a little long in the telling of the story. The narrations was very good. I love a big story well written. I want to like these books. It was ok and evidently alot of people really enjoyed it. As much as I loved the first book I initially wondered if the second book could live up to the first. It exceeded my expectations. Once again Ms. Reber writes so well that you can't put it down because you want to find out what happens next. 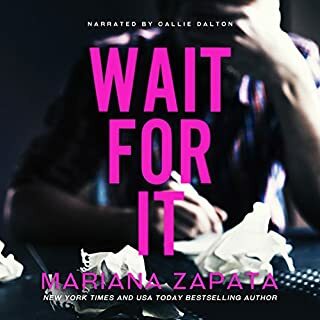 The narrator is perfect and I will look for her work again. I can't wait until the next book comes out!! Narrator was very good with all of the characters. She gave them personality. I learned a lot about the movie business.